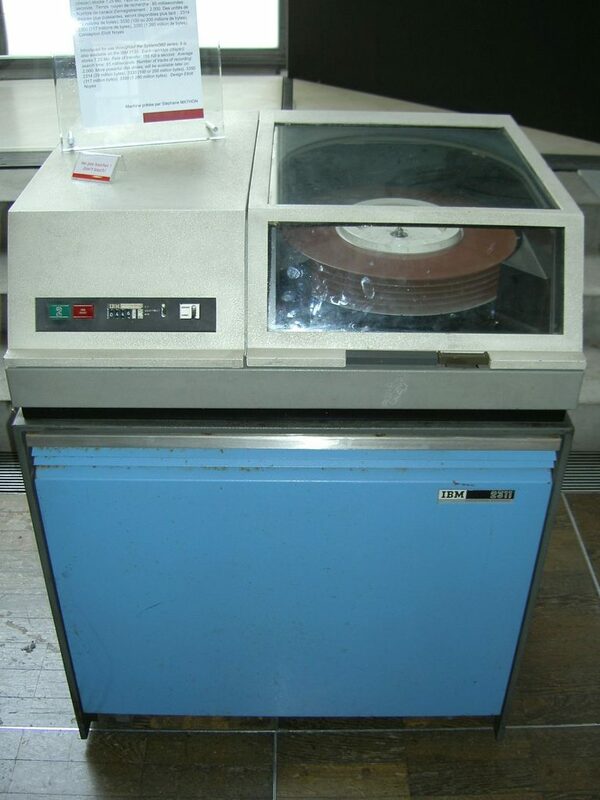 Peeter Joot's Blog » Still amused reading my PL/1 book: external storage. 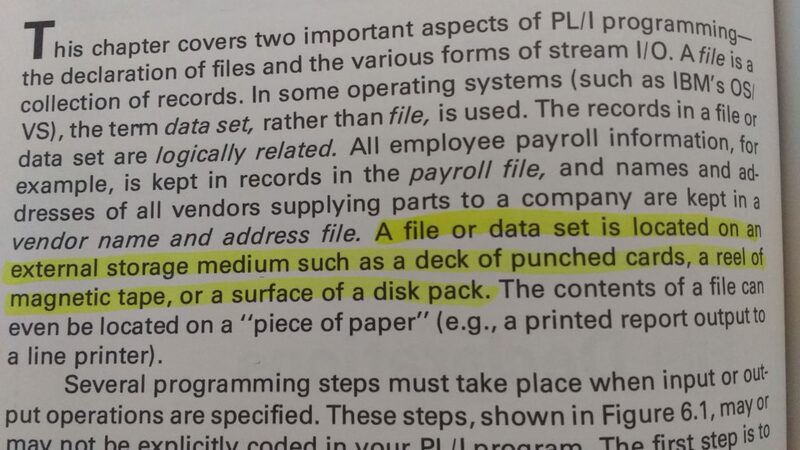 Still amused reading my PL/1 book: external storage. I’m not sure what a disk pack is, but I presume it is a predecessor to the hard drive.